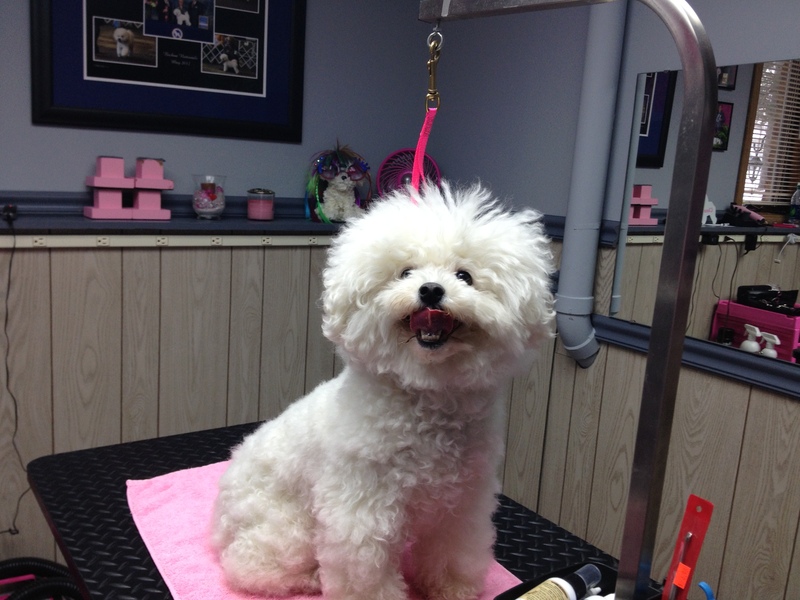 Welcome to Claus Bichons Grooming! 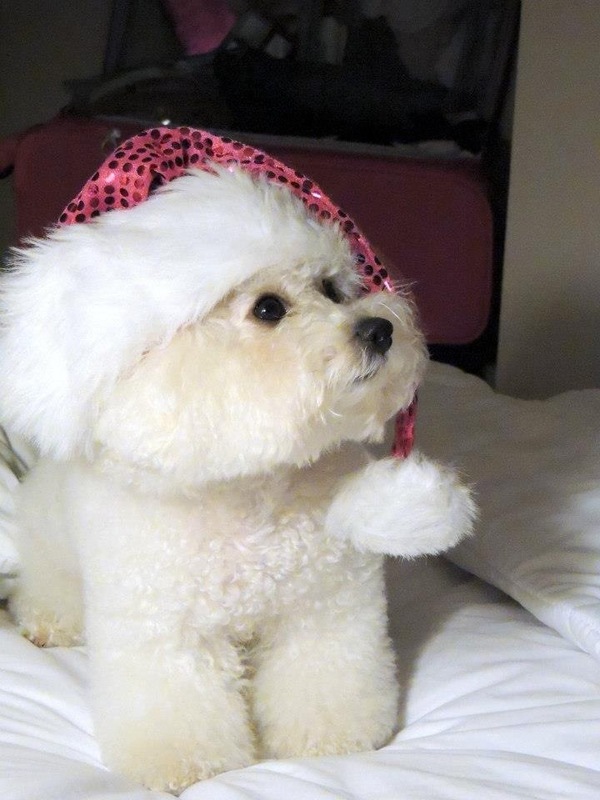 Here at Claus Bichons, our mission is to provide a happy in-home spa experience where bichons love to come and play and get an exceptional trim at a reasonable price. 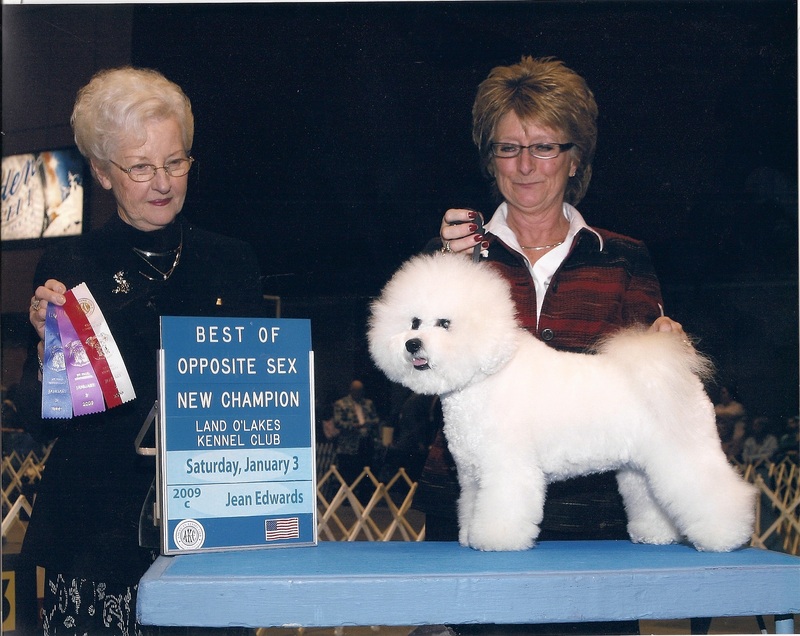 We specialize in designing and creating a smaller version of a “show trim” on pet bichons that are easy for our client to maintain between grooming appointments. 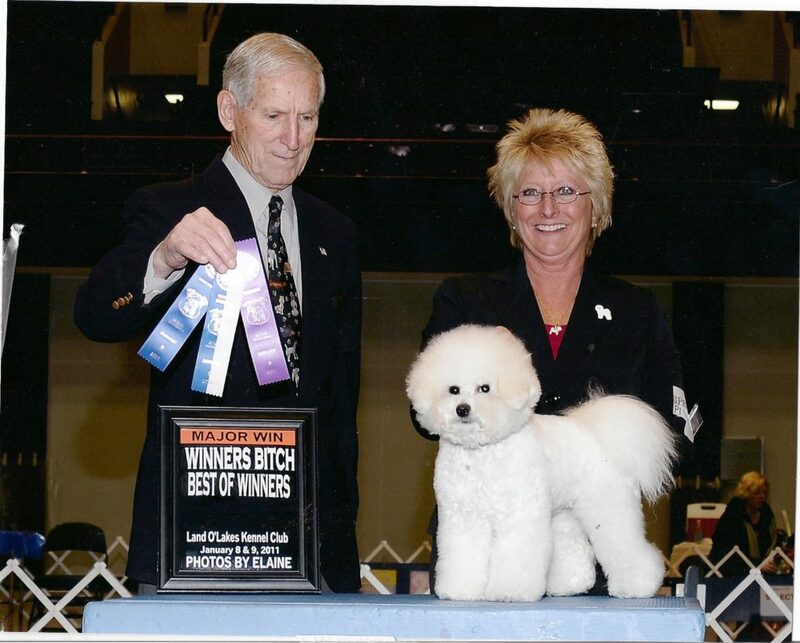 Founded by accomplished dog show handler and groomer, Mollie Fletcher, Claus Bichons is located in Eden Prairie, MN and specializes exclusively in grooming Bichon Frises. Mollie has honed her skills over the past 9 years while competing in AKC recognized dog shows around the USA including the prestigious Eukanuba National Championship. 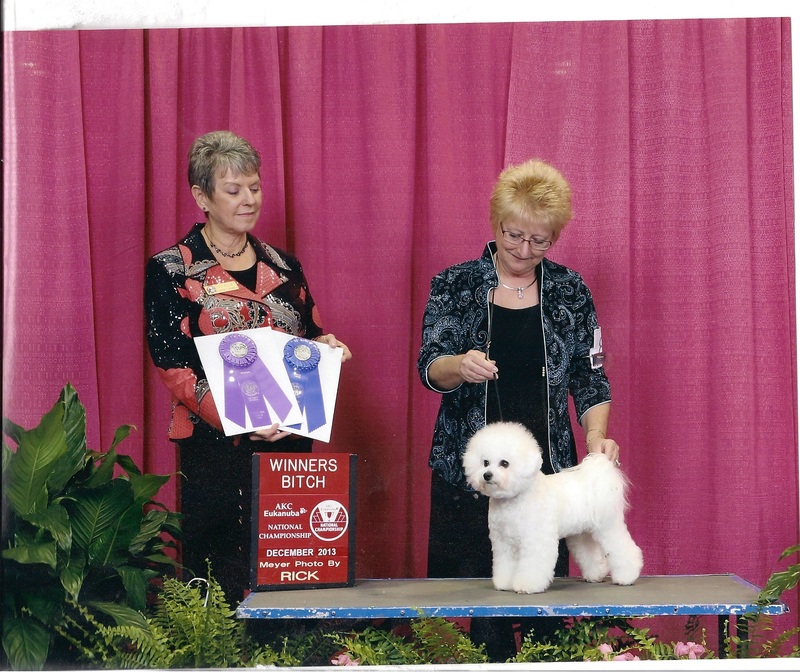 She has 3 champion bichons so far – 1 Champion, and 2 Bronze Champions – and plans to continue to show, breed, and groom bichons for many more years to come! 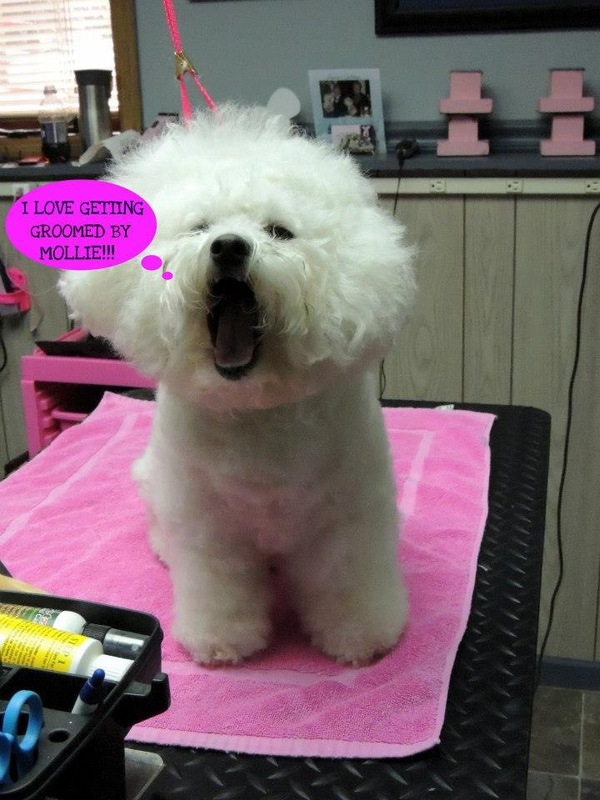 Click here for more information about our grooming specials, services, and pricing!